Located at 901, Cheong Tai Commercial Building, 60-66 Wing Lok Street in the heart of Sheung Wan. 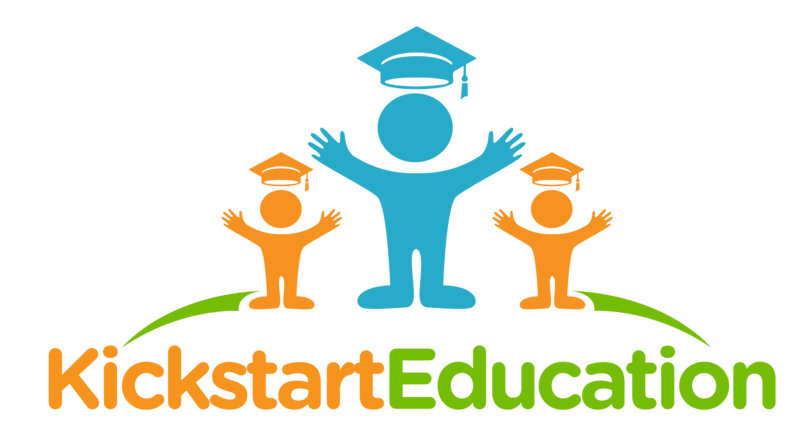 Kickstart Education is in a convenient location to drop children off. You can walk from Sheung Wan MTR A2 exit in just 1 minute!